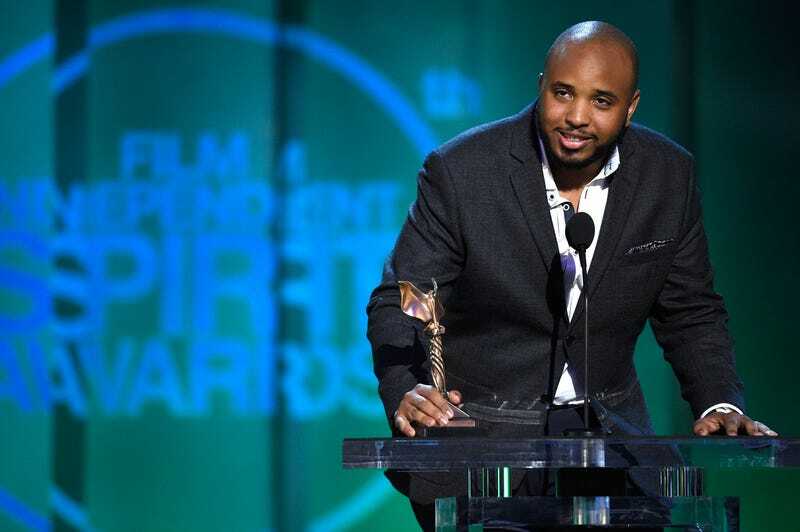 Justin Simien, the creator of Dear White People, has a few words for the special snowflakes who are boycotting Netflix because the upcoming series’ title and subject matter have them shedding white tears. “‘Dear White People’ was a widely reviewed film three years ago. A cursory Google search would confirm it has no racist intent. But that Google search is not embarked upon because they NEED it to be hate speech. They NEED to fight an enemy, lest they sit alone in their own pain. Feelings of being [passed] over by an evolving society,” he tweeted. “I’m not the first artist to use a misnomer as a title and I reject any notion of ‘causing a divide’ simply by stating that one exists. Which is my role as artist. To state what is. But if facts and common sense can not wake us up from our delusions and distorted ways of seeing, what can?” he asked. This boycott is going to flop just like all the other boycotts these crybabies have tried to pull off. Hopefully, those who boycott will put that extra $8 a month they’re saving to good use. I hear there’s a sale on Mountain Dew.